Fiberglass fish tanks vary in both the design and usability. 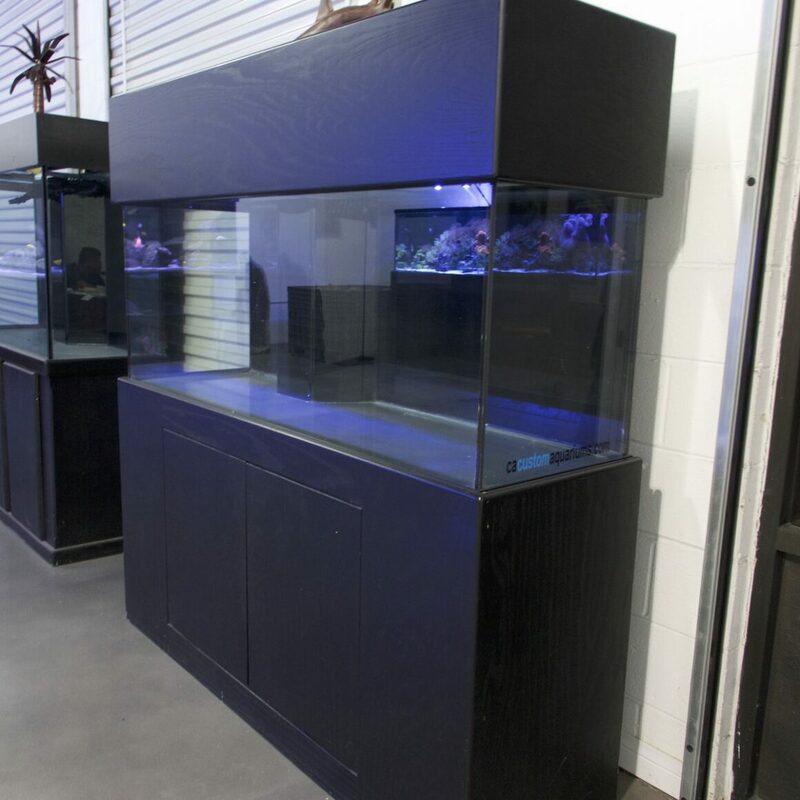 Generally speaking, fiberglass fish tanks are used for very large aquariums. Why you ask? In the event that one of the panels gets scratched or damaged, an individualized panel can be swapped out and replaced with a new panel. This makes fiberglass fish tanks a practical choice for commercial aquariums and for spaces where large tanks cannot fit through any entry point. By moving and assembling large aquariums in sections; assembly is easier and maintenance is more manageable as individualized damaged sections can be replaced with panels in good working order. With the viewing panels provided by CA Custom Aquariums, sections can be replaced with panels that allow visibility from side and subterranean angles. Our fiberglass fish tanks are available in either saltwater or freshwater and we offer maintenance packages that are scheduled on your convenience either weekly, bi-monthly or monthly. For a free quote for your fiberglass fish tank job, please click here.